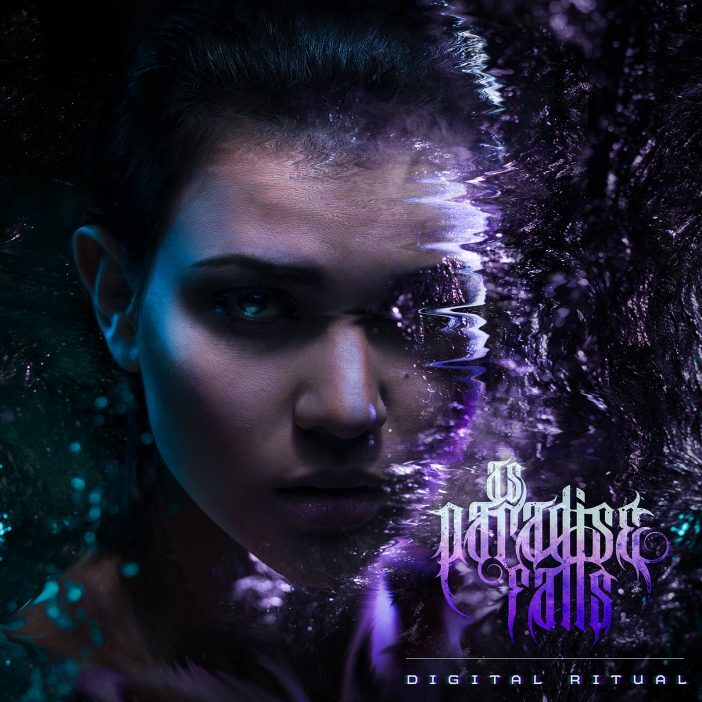 Digital Ritual is the debut full-length album by Australian metallers, As Paradise Falls. 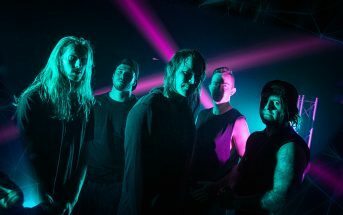 The album was produced by Shane Edwards (Northlane, Thy Art is Murder) at Karma Sound Studios in Thailand. The album art was created by ktbdesign.net. While recording ‘Digital Ritual’ in late 2015, the band’s guitarist Glen Barrie suddenly passed away. 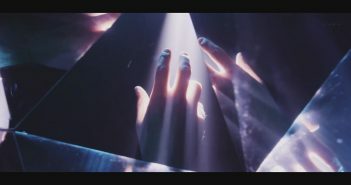 In February of 2017, the band released the first single from the album, entitled ‘Starblind’. 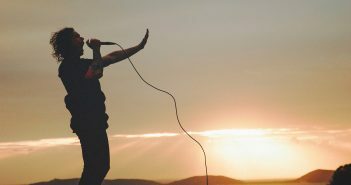 A video for the song was premiered via Metal Hammer in the UK, and Triple J’s The Racket in Australia. 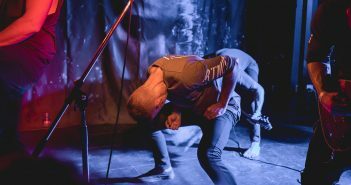 In June of 2017, Australia’s HEAVY hosted the worldwide premiere of music video for the band’s second single entitled ‘Dead Message’. Buy the full album on compact disc, download it via iTunes, Amazon, or Google Play, and stream it via Spotify, Apple Music, Pandora, Deezer, and more today! Added to Spotify’s Deathcore, Homegrown & Heavy, and New Metal Tracks playlists! StarBlind (music video) by As Paradise Falls, an Australian metal band based in Brisbane.